OAKLAND, Calif. - In their final moments, with the deadly flames quickly approaching and no way to escape, some of the 36 victims of the Oakland “Ghost Ship” warehouse fire sent final text messages saying good-bye to the loved ones. CBS San Francisco reports that Alameda County Sheriff Sgt. Ray Kelly, who has spent days surrounded by death and loss, made the stunning revelation. He said the bodies of some of the victims were discovered draped next to each other, their last act a desperate attempt to save a companion. “We have found people that have died in each other’s arms, protecting each other, holding each other,” Kelly said. 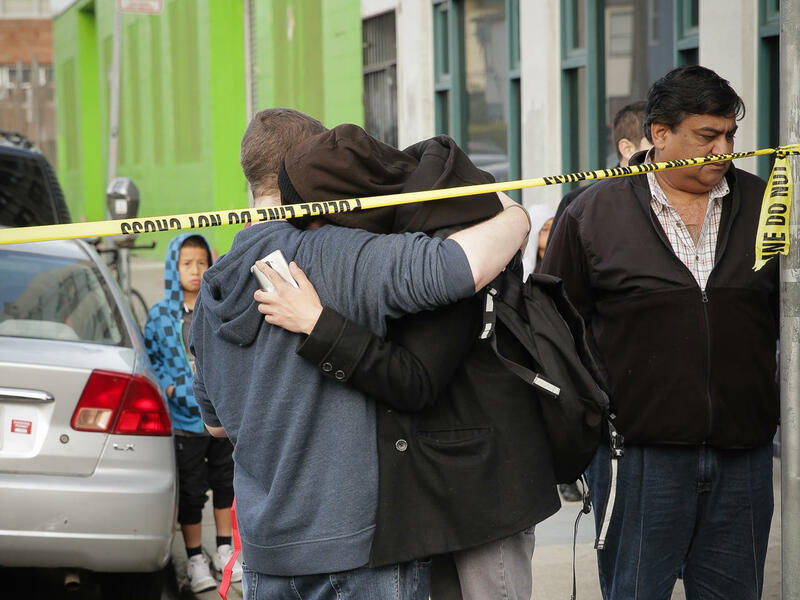 By Tuesday morning, 26 families had been contacted by the Alameda County Coroner’s Office telling them they had lost a loved one. Nine other bodies have been tentatively identified and their families will soon learn their fate. A lone body remains unidentified. It was found without any form of identification and does not match the description of any of those still listed among the possible missing. Oakland Fire Battalion Chief Robert Lipp said Tuesday that crews have cleared 85 percent of the “Ghost Ship” building with one corner still inaccessible because it is unstable. Crews hope to stabilize it Tuesday. “I’m only here to say one thing that I’m incredibly sorry and that everything that I did was to make this a stronger and more beautiful community and to bring people together,” he said.